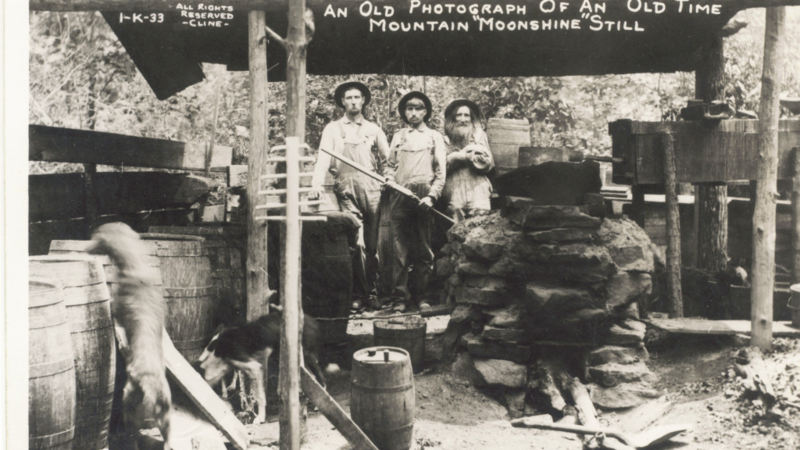 “Moonshine” was the original term for clear unaged whiskey produced with fermented corn mash. 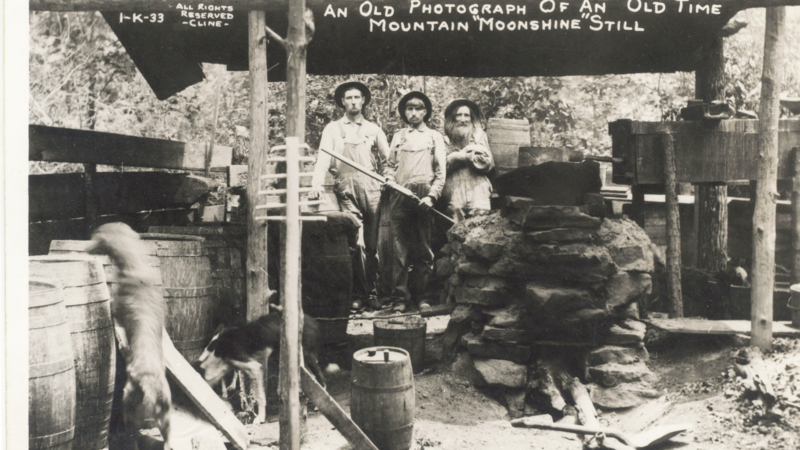 It makes sense that Appalachian farmers were the prime producers of this high-proof – and highly illegal – distilled spirit. 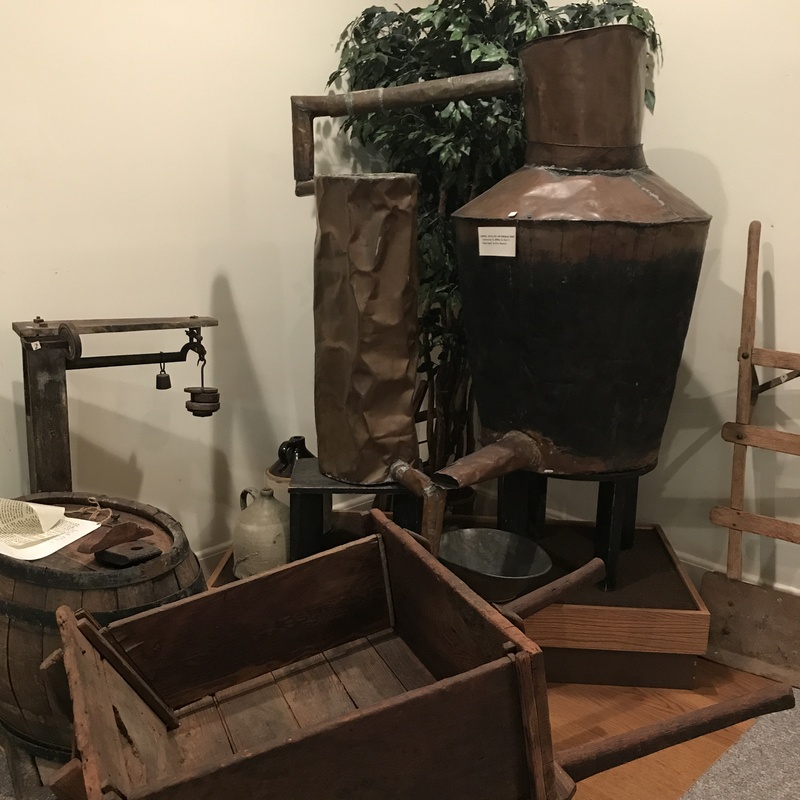 Produced and transported “under the light of the moon,” moonshine and its purveyors have become legends in Tennessee history. Here are a few places to do that. McMinn County Living Heritage Museum in Athens, Tenn. 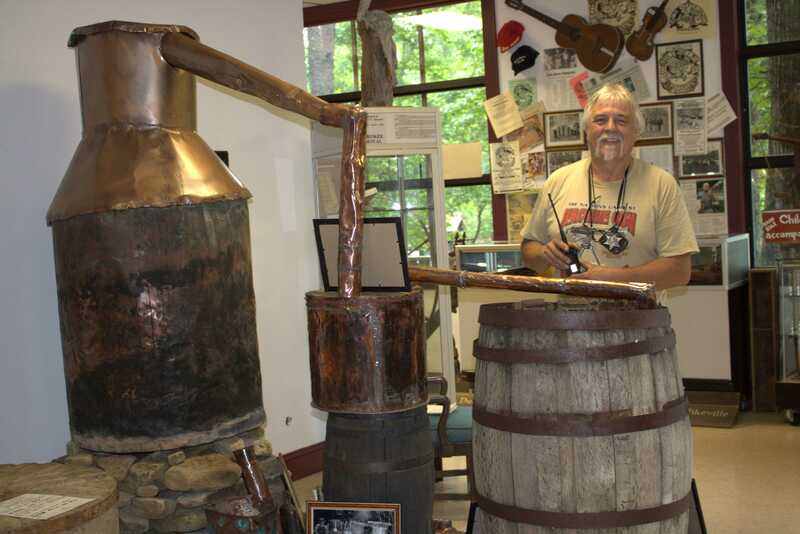 This copper still, on display at the McMinn County Living Heritage Museum in Athens, Tenn., was confiscated from Starr Mountain near Delano by the McMinn County Sheriff’s Department. Hamper McBee Moonshine Musuem at Jim Oliver’s Smokehouse in Monteagle, Tenn.
Hamper McBee was a singer, storyteller and “distiller” in Monteagle, Tenn. He established a reputation at folks festivals in the 1970s. 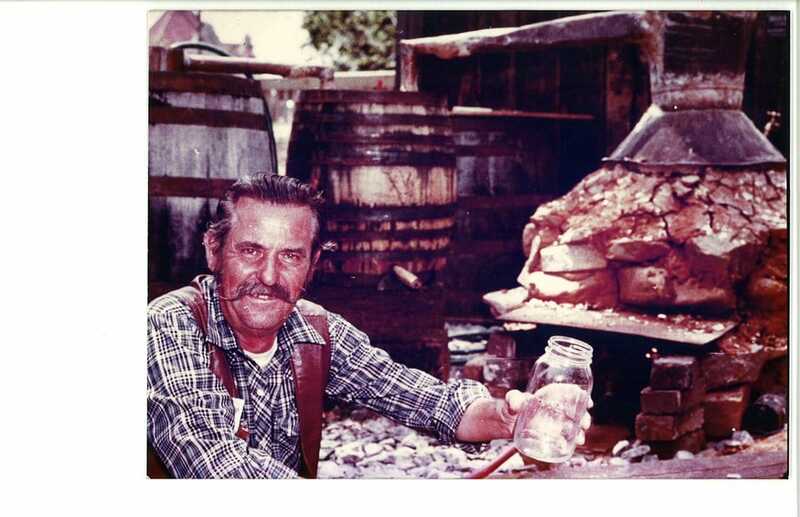 His moonshining skills were highlighted in the 1978 independent film Raw Mash. Dunlap Coke Ovens Coal Mining Museum & Park in Dunlap, Tenn. 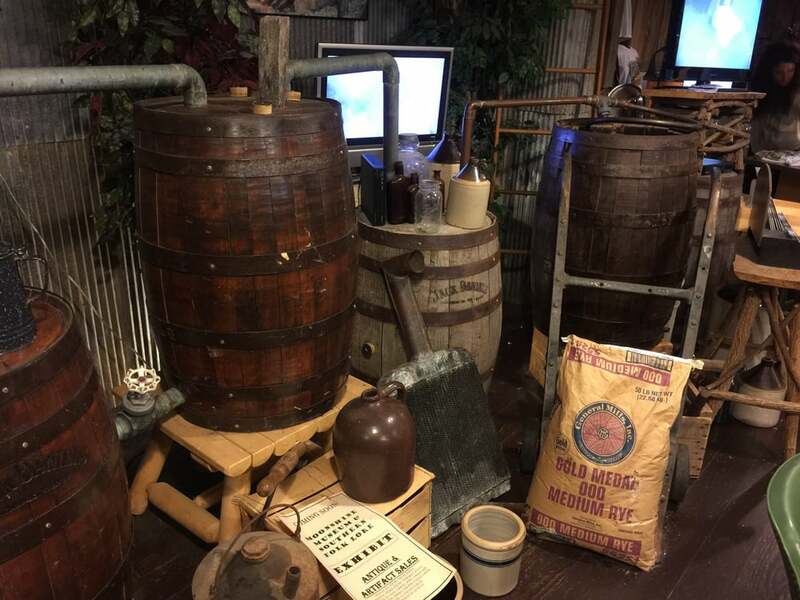 The Dunlap Coke Ovens Coal Mining Museum & Park in Dunlap, Tenn., preserves the history of the Sequatchie Valley with a large collection of artifacts, photos and documents. The beautiful surrounding property includes 268 well-preserved beehive coke ovens that were built in 1902 during the area’s coal mining days. An authentic moonshine still is on display at the museum. 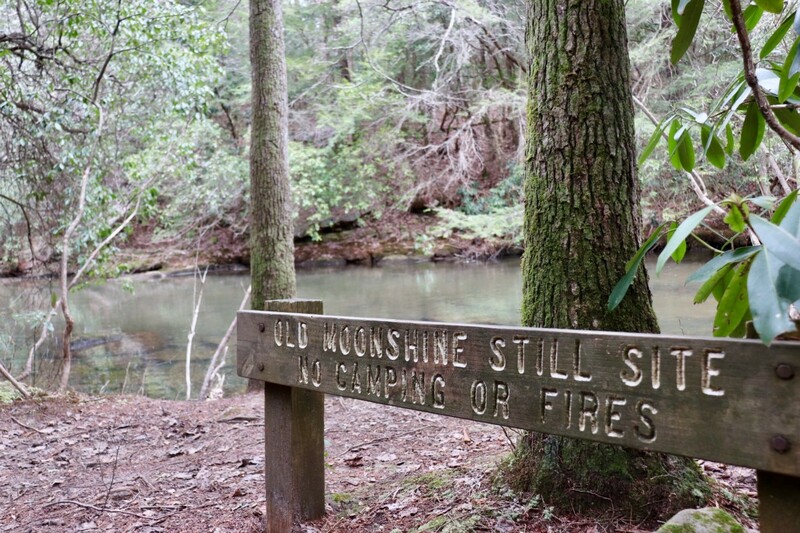 If you want to imagine moonshine-making in action, visit this former moonshine still site located along the Savage Gulf Day Loop Trail in South Cumberland State Park. The trail begins at the Savage Gulf Ranger Station in Palmer, Tenn. To get more information about the park, make your first stop at the South Cumberland State Park Visitor Center in Monteagle, Tenn.